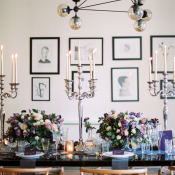 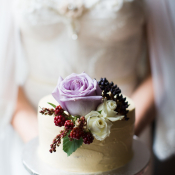 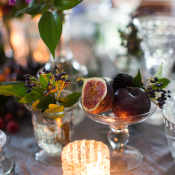 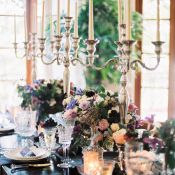 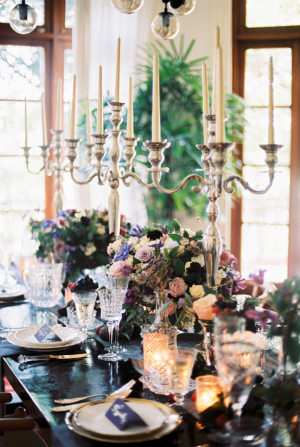 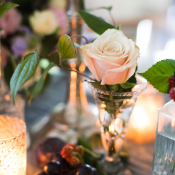 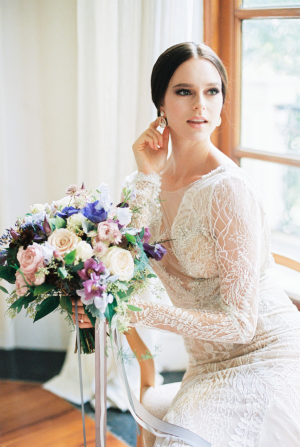 We have such a drool-worthy inspiration shoot to kick off our week! 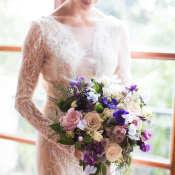 Inspired by chic and elegant Paris and set in Hong Kong, the global influence is evident in the floral and design by JF Floral Couture. 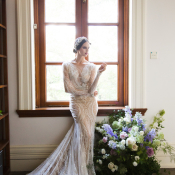 The Inbal Dror gown from Audella Bridal House has of-the-moment sleeves and a slinky silhouette. 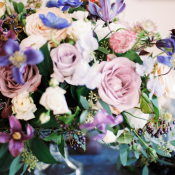 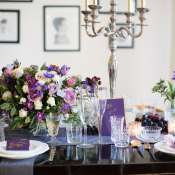 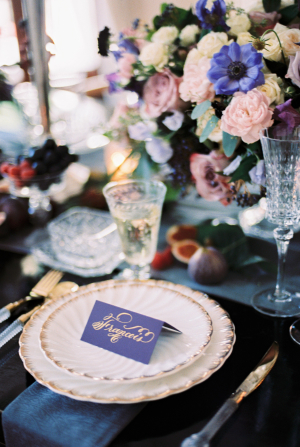 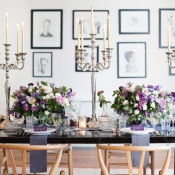 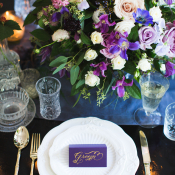 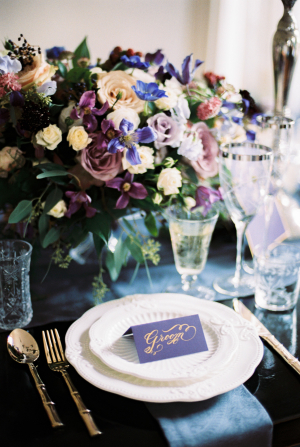 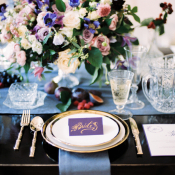 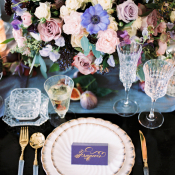 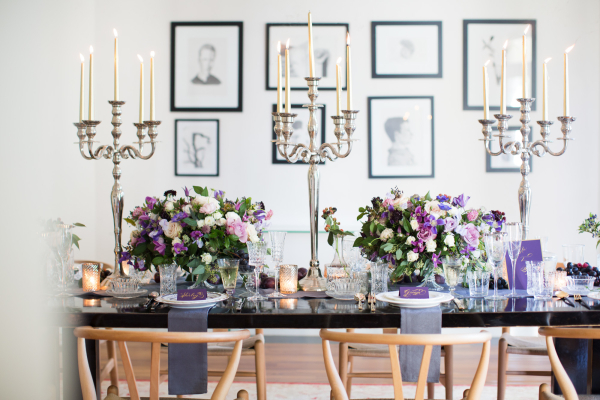 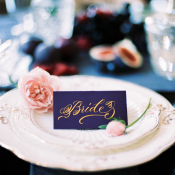 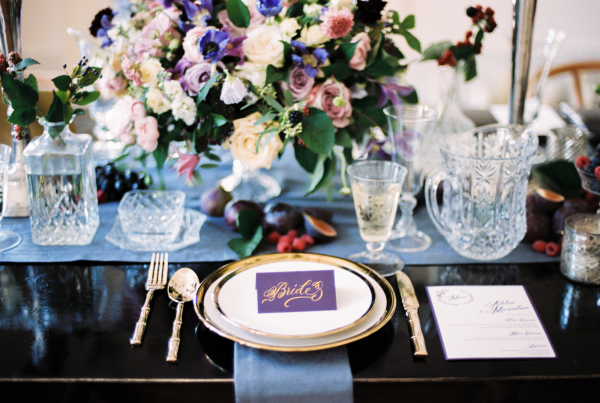 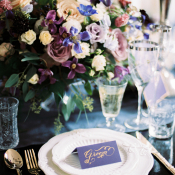 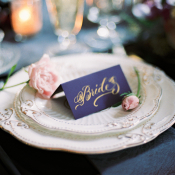 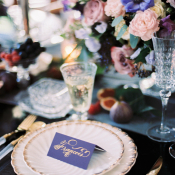 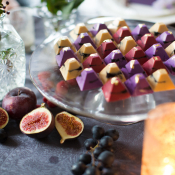 Stunning florals in shades of purple add regal elegance, along with gold calligraphy place cards from Kalo Make Art. 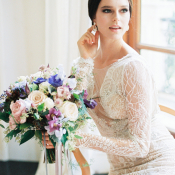 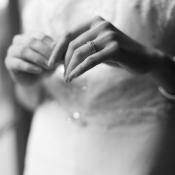 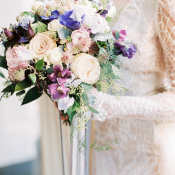 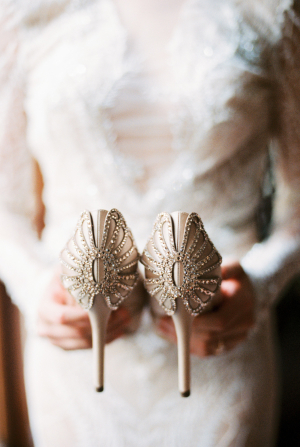 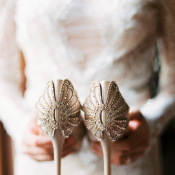 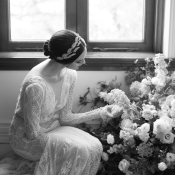 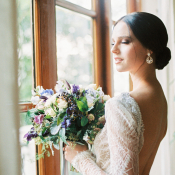 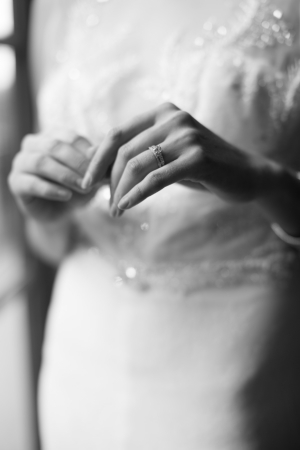 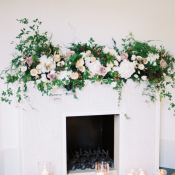 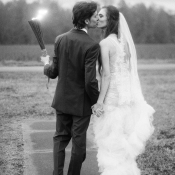 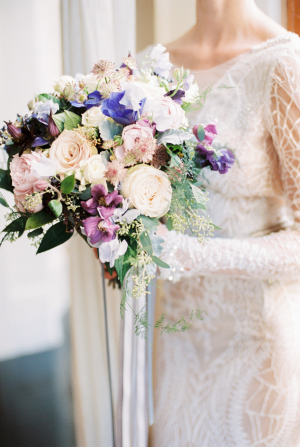 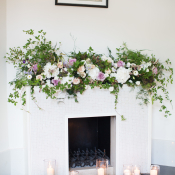 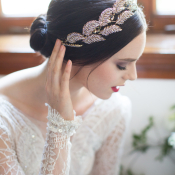 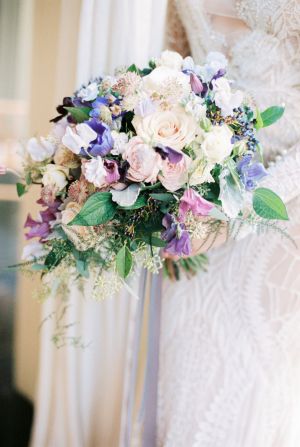 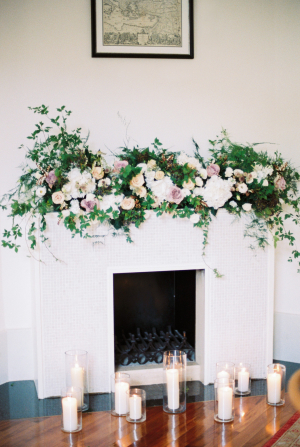 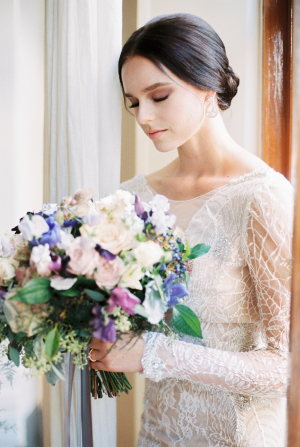 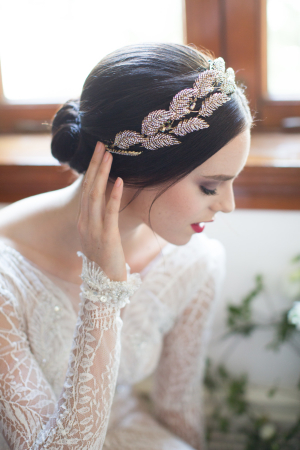 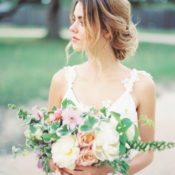 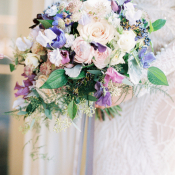 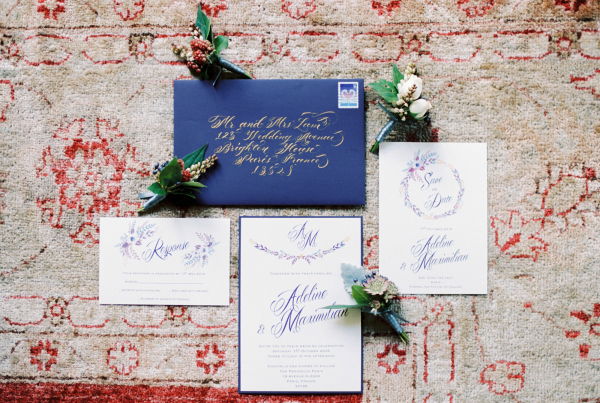 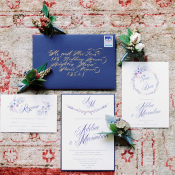 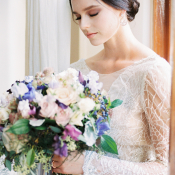 Each image from Hilary Chan Photography is absolutely exquisite! 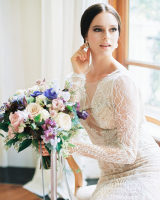 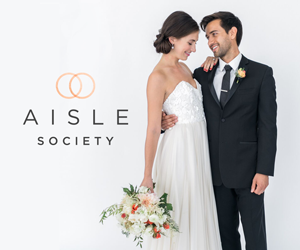 Photography – Hilary Chan Photography | Floral, Event Design & Styling – JF Floral Couture | Stationery and Calligraphy – Kalo Make Art | Gown – Inbal Dror from Audella Bridal House | Shoes – Sergio Rossi | Videography – Trevor Tse | Desserts – Peachy Bunny | Jewelry – Van Cleef & Arpels | Hair and Makeup – Cherry Wong Make Up | Model – Bronwyn J.